With around 55 seats won after Sunday’s election, the Democrats are one of a few political parties which will hold the balance of power. 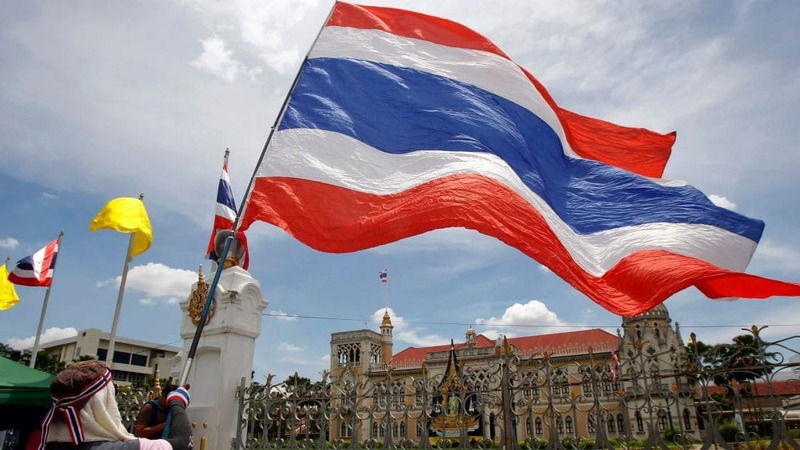 They will be able to choose between joining an alliance with a Pheu Thai-led bloc or siding with the Phalang Pracharat-led camp. But Parit Wacharasindhu, a new generation Democrat Party member, says he wants his party to play a “constructive” opposition role in line with the party’s ideology rather than join any coalition government. Parit, who is a nephew of ex-party leader Abhisit Vejjajiva, made his comments in a Facebook Live interview today. 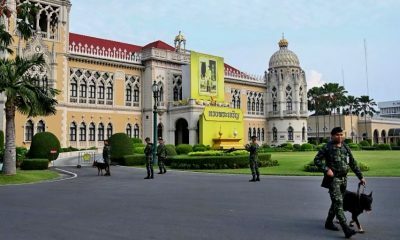 Parit was referring to Abhisit’s declaration before the election that the party would neither support General Prayut Chan-o-cha’s return to power as prime minister nor ‘corrupt politicians’. Former Democrat PM Abhisit resigned as party leader after the Democrats faced huge losses in Sunday’s poll. 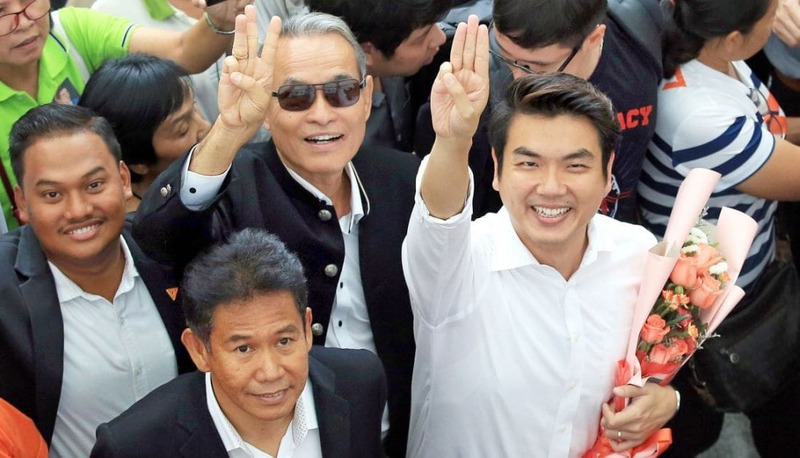 Parit said the opposition role he was recommending did not mean the party would obstruct the country’s efforts to move forward; some observers have suggested attempts to form a coalition government may not bear fruit without the Democrats joining either Pheu Thai or Phalang Pracharat. 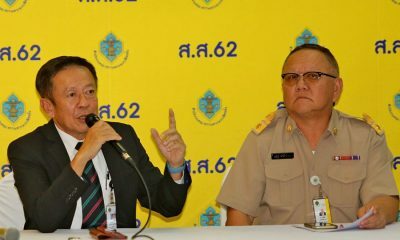 He said a bloc that could successfully gather a majority of more than 250 seats was entitled to be the next government, whether or not that party is the Democrats’ old rival Pheu Thai. 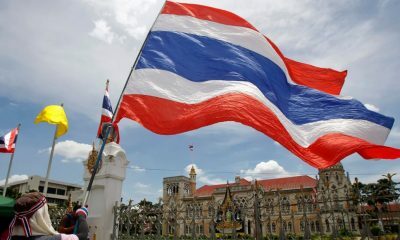 The Pheu Thai-led bloc now claims to have at least 255 seats and to be in the best position to form the next government. 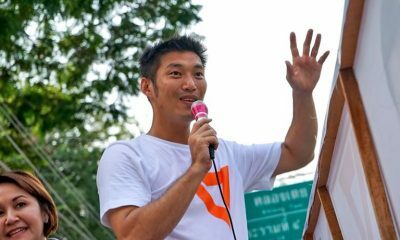 Phalang Pracharat, meanwhile, is still seeking confirmed coalition partners because some parties like the Democrats and Bhumjaithai remain undecided. But even if both parties side with a Palang Pracharat alliance at this stage, the bloc will still not have a 250 seat majority. 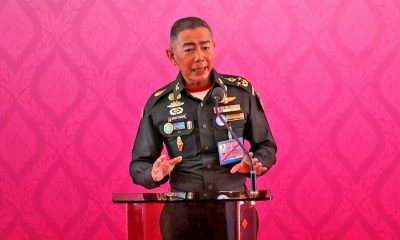 Parit said the Democrats did not need to be part of a coalition government, no matter if it were led by Pheu Thai or Phalang Pracharat, but they would vote in parliament for good policies or those which tallied with their own and against any issue that contradicts with the party’s policies. “At the same time we will play a role in scrutinising the government,” he added. Suthichai live New Dem วิเคราะห์อนาคต ปชป!